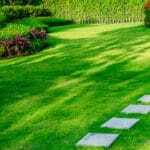 Green Lawn Fertilizing #1 Reviewed & Rated Independent Lawn Care Company in Philadelphia Tri-State Area. 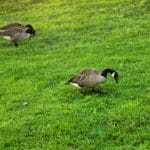 According to the Delaware Valley Consumer Checkbook, Green Lawn Fertilizing ranks as the number 1 Reviewed and Rated Independent Lawn Care Company in the Philadelphia Tri-State area. Green Lawn Fertilizing, a local lawn and pest control company, was featured on 6ABC Philadelphia’s segment “How to find the right lawn care for your money.” Their article and clip focuses on how to research the proper lawn care company and how to grow a perfect green lawn with their services. The Delaware Valley Consumer Checkbook reveals the Delaware Valley area’s service companies and stores rated best and worst for quality, reviews and prices. Checkbook found prices can vary a lot among companies. Even for the same size lot, with the same stated customer goals, undercover shoppers were quoted prices ranging from $448 up to $1,717. At Green Lawn Fertilizing, our lawn care programs start as low as $223. 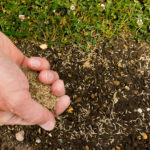 According to the Delaware Valley Consumer Checkbook, Green Lawn Fertilizing is reviewed and rated more than any other Independent Lawn Care company in the Philadelphia Tri-State area amongst 131 Lawn Care Companies. 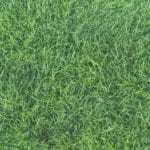 In total, Green Lawn Fertilizing is rated and reviewed third most behind Scotts and TruGreen. The snippet goes on to mention the priorities of the individual consumer and how they should be presented to the lawn care professional. For example, some consumers may want a pesticide free lawn whereas other consumers just want a weed-free lawn. It’s imperative when speaking with a lawn care professional to express these priorities to them. And don’t forget… Lawn Care season has just started! 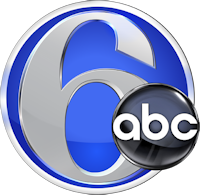 Mention you saw us on 6ABC and get 2 Free Insect Control Applications this summer AND receive 10% off your entire lawn care package!